Our Sherrill Penny Hatch like many originated from the Penny Hatch of Soddy Daisy, TN. Last year we added a trio from Windy Hill of Illinois. The blend of these two old Penny Hatch lines has been exciting. We have Penny Hatch trios from both original families, as well as a blend of both. 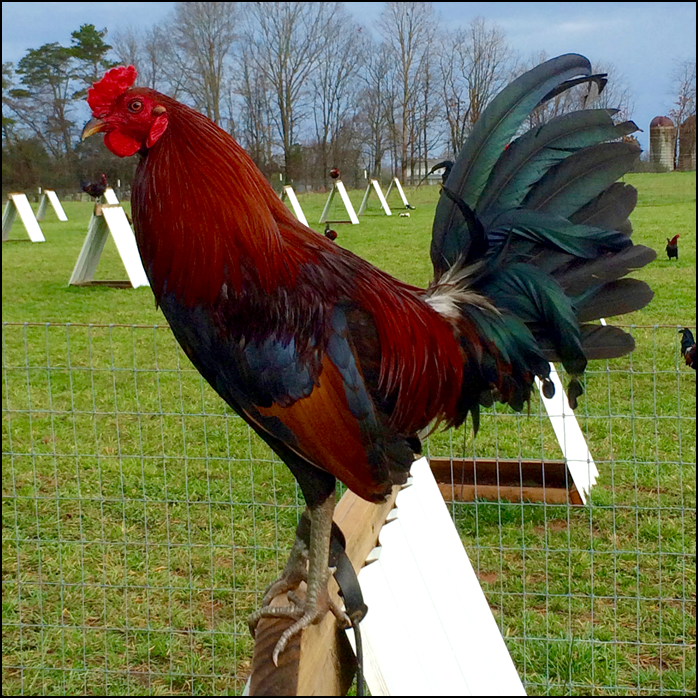 The Penny Hatch has a rich gamefowl history. We’re proud to carry it on. 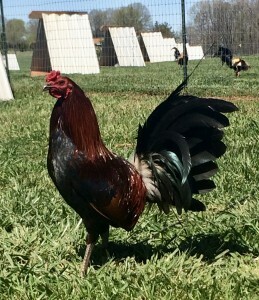 We have select Penny Hatch trios for sale out of each of these pens.